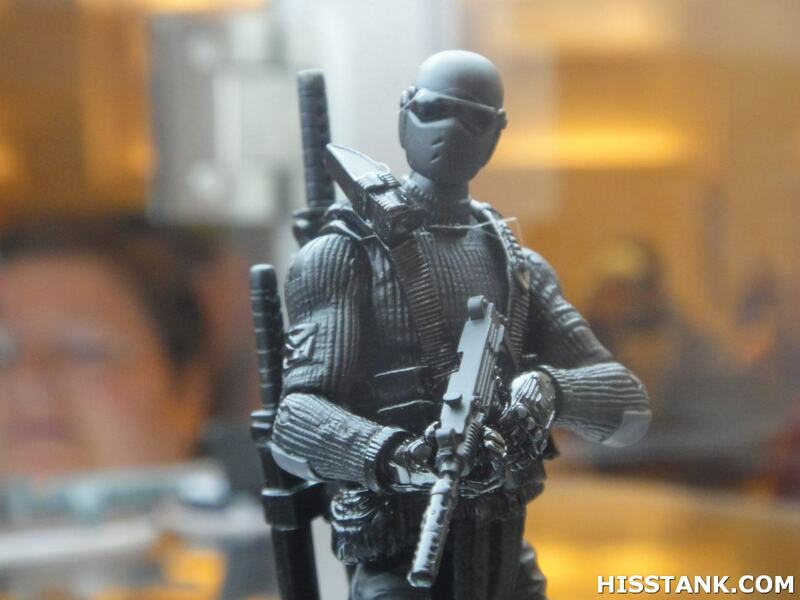 Spring 2011 will see a slew of all new GI Joe Pursuit of Cobra figures along with some figures that were delayed from this year. 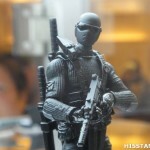 Also, GI Joe Renegades figures and vehicles will be released in fall 2011! I was there, some really awesome stuff, that Low Light had me needing a diaper! Man, 2010/11 are going to be some of the most epic years for Joe.